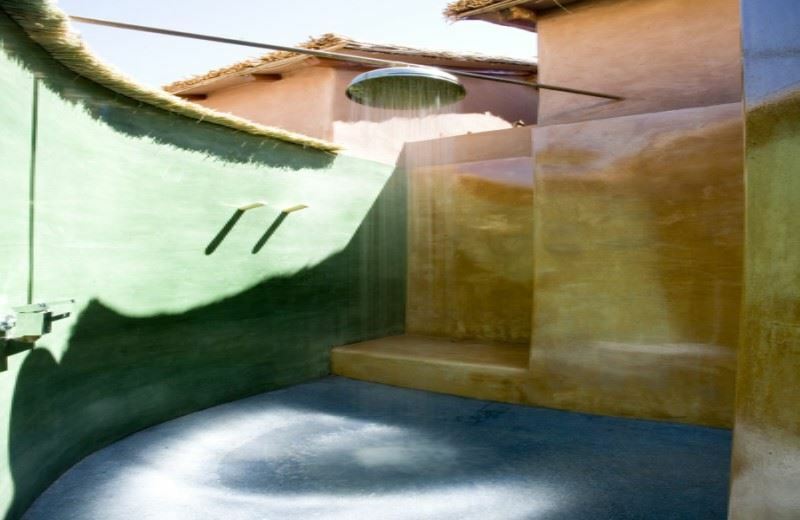 The objective was to develop a private, warm space allowing feeling of being sheltered from the strength of the desert. The hotel has 29 rooms arranged in three semicircles, with cultivated fields in between. It has single, doubles, triples and family rooms, based on separate houses, with individual terraces, private bathrooms and independent entries. Some rooms have outside showers to enjoy the starry night and sunny days. They are decorated with great simplicity, using different resources of color and shape. Inside the atmosphere is fresh and cozy; each has a terrace to enjoy the view. 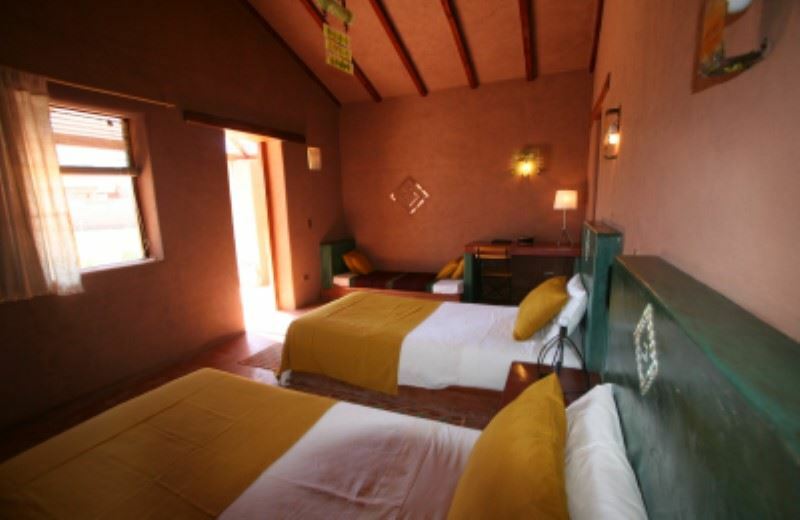 Most furniture is in built to give the feeling that the hotel is part of Atacama, arising from the earth. Each room is unique, with different distribution and decoration. This contributes to the feeling that predominates which is that the hotel is really a home. 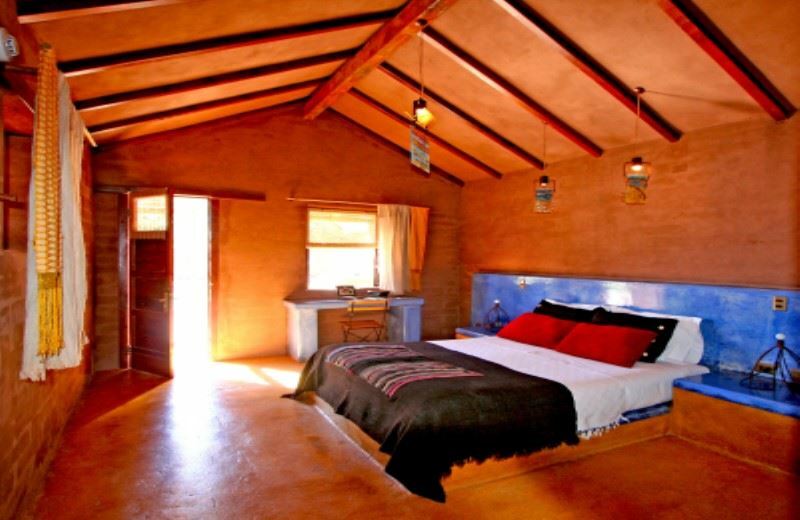 To honor Atacama’s old Indian concept of rooms as a refuge for the intense sun of the day and cold of the night, was developed. This is why windows are small and walls are thick; to live the desert one has to go outside. Finally, we specialize in personalized service, in listening to the passenger, in offering possible solutions to any problem that you are presented even if they are personal. At the reception there is constant concern to give the passenger the feeling they are at home, that the hotel is warm and caring. The home-hotel concept includes the idea of the passenger as a guest and making him feel welcome is vital for us. 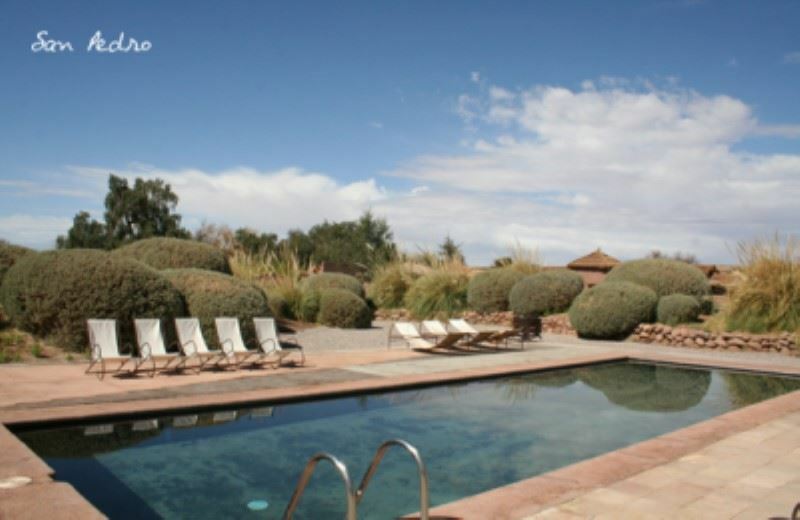 If you are traveling to Atacama you shouldn consider staying at Hotel Altiplanico. It was a unique experience! 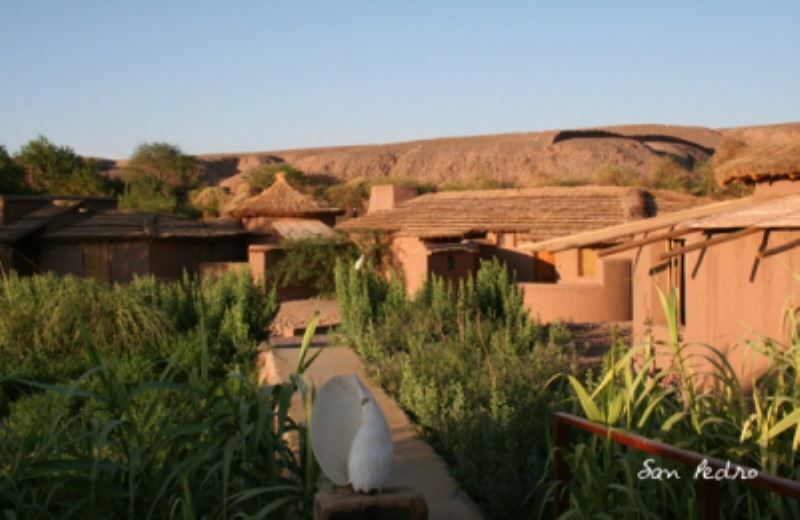 We visited Atacama where we stayed at Hotel Altiplanico. Absolutely recommended!